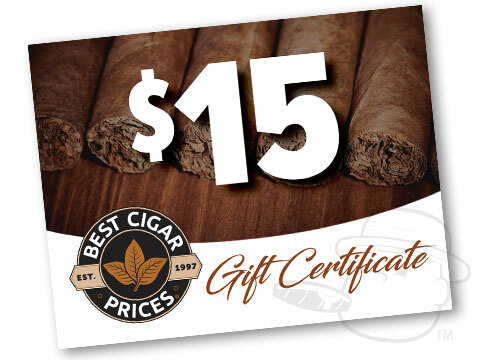 Ashton Classic Crystal Belicoso is a pleasantly mellow smoke, offering tasting notes of cedar, cream, subtle vanilla, and almond in a 6 x 49 Belicoso vitola presented in elegant individual glass tubes. Love these cigars. Very smooth. Not to mention they are very fresh. Can never go wrong with these. 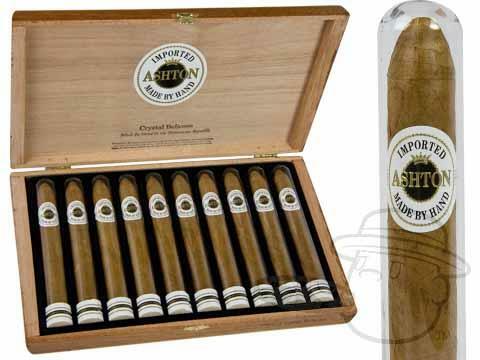 Ashton Classic Crystal Belicoso is rated 4 out of 5 based on 1 customer ratings.